Do you know the impact of just 1 minute in your business? Children learn many basic things they progress as we advance in our studies. Initially we learn month, colours, counting and of course, we are introduced to the concept of time. There are 60 seconds in a minute, 60 minutes in an hour, 24 hours in a day and a year has 365 days, or 366 if leap year (which is the case this year). Today’s world travels faster and faster. Being on the internet for a minute is a long time. Imagine if a webpage delayed five minutes to load, it seems crazy doesn’t it! But it used to happen, at this moment a web page has to meet them, but notice what But it used to happen, at this moment a web page has to meet them, but notice what statistics say. 11% reduction in page view index (page views). 16% In customer satisfaction drop. 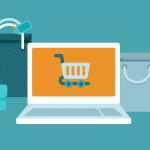 A 7 % decrease in sales conversion rate.Online shoppers expect web pages to load in 2 seconds or less. After 3 seconds of loading a homepage online, over 40% of users abandon the site. When accessing the mobile pages, 74% of users leave the site after only 5 seconds waiting for the loading of the same. After the customers leave a page, it is very difficult to win them back. 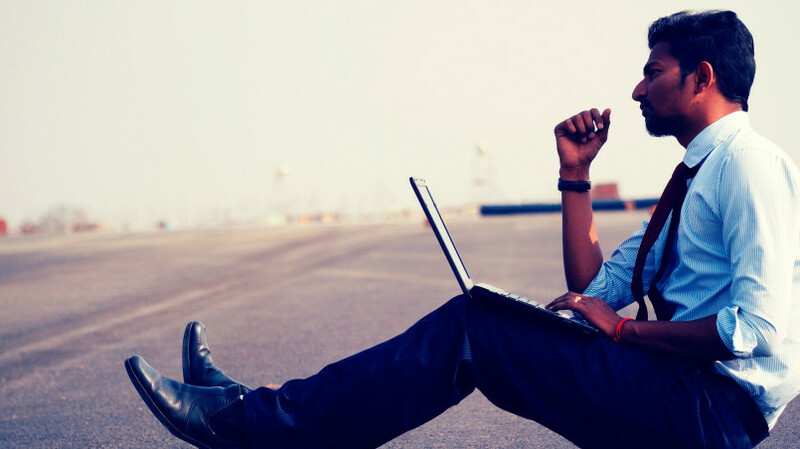 88% of online customers are less willing to return to a site after a bad experience. 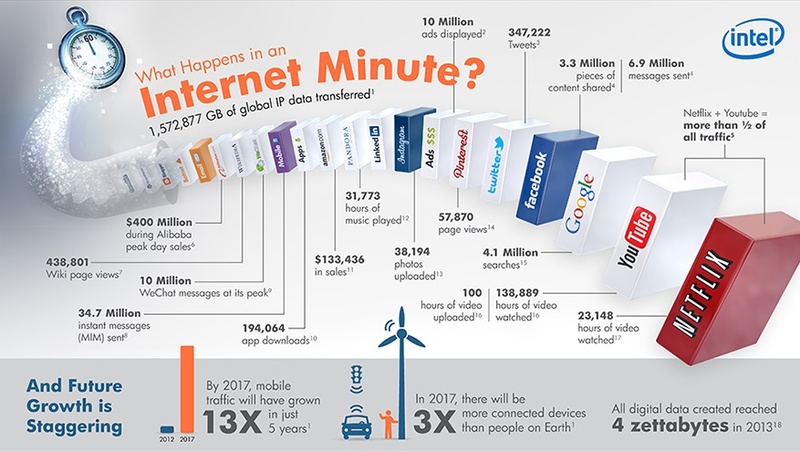 Look at the infographic and see what one minute is today.